Bob Wells attended college at Louisiana State University and the University of North Dakota. He received his Nurse Anesthesia diploma from the Mayo Clinic. He previously worked as a nurse anesthesiologist for hospitals in the Omaha area. 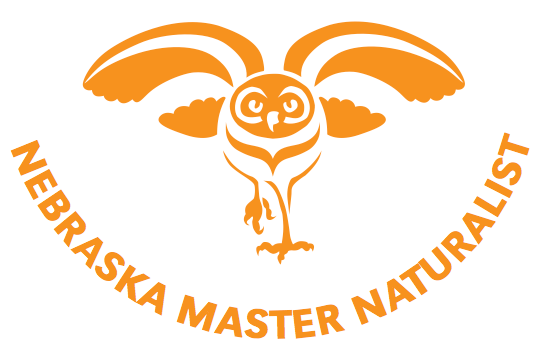 Bob completed the Nebraska Master Naturalist program in the spring of 2014. He has been a Teacher Naturalist at Fontenelle Forest since 2014 and also volunteers at Hitchcock Nature Center and Fontenelle Forest Raptor Recovery.  He also serves on the board of Audubon Society of Omaha.